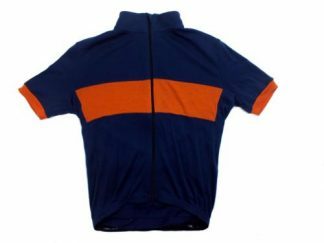 This high-quality water-repellent jersey will make sure that you stay dry and warm even during the worst weather conditions. This jersey has a Euro race fit. 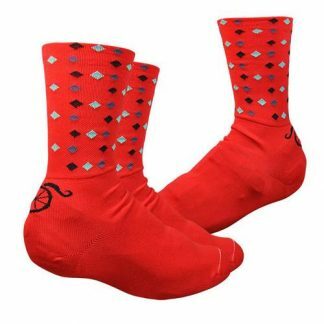 We recommend you go a size up from your non-cycling clothing. 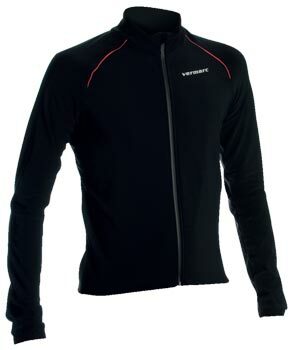 Garments have reflective logo and strips to increase safety of the cyclist. Silicone strips are used in the hem to prevent the jersey form riding up. Racing fitGarments designed with an aerodynamic slim fit forming a second skin that makes every movement natural and comfortable. 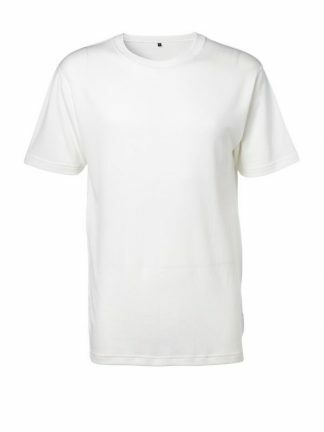 Fabrics with an unique construction which evaporates very quickly moisture from perspiration ensuring a dry and warm feeling. Garments made of high technological fibers with advanced treatments for active protection against extreme rain, wind and cold conditions. 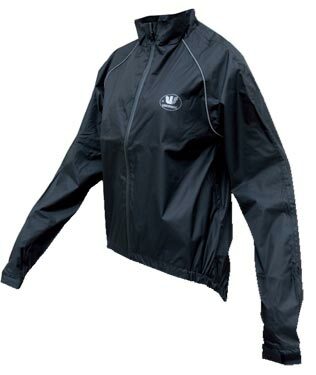 2 layer fabric with hydrophillic membrane that ensures resistance to wind and light rain while maintaining breathability.